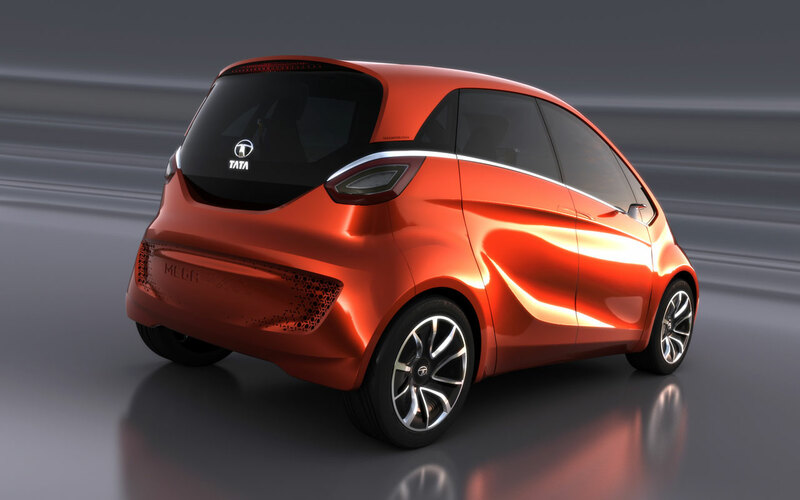 Tata Motors presented at the 82nd Geneva Motor Show the Tata Megapixel, a new four-seater city-smart global range extended electric vehicle (REEV) concept for the performance-seeking and environment-conscious motorist anywhere in the world. Combining a lithium ion phosphate battery and an on-board petrol engine generator for recharging on the move, the Tata Megapixel offers a range of up to 900 km (with a single tank of fuel), path-breaking CO2 emission of just 22 gm / km and fuel economy of 100 km / litre (under battery only power). 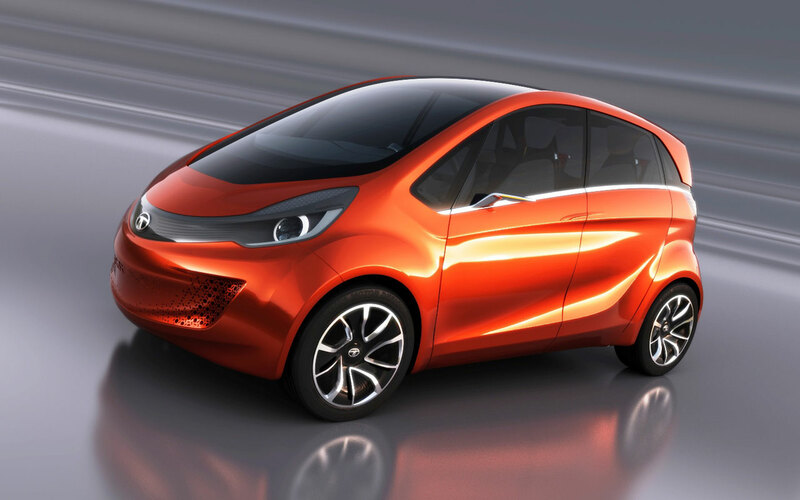 The class-leading ‘Zero Turn’ drive system of the Tata Pixel (shown at the 2011 Geneva Motor Show) has been taken to an even higher level of manoeuvrability in the Tata Megapixel. 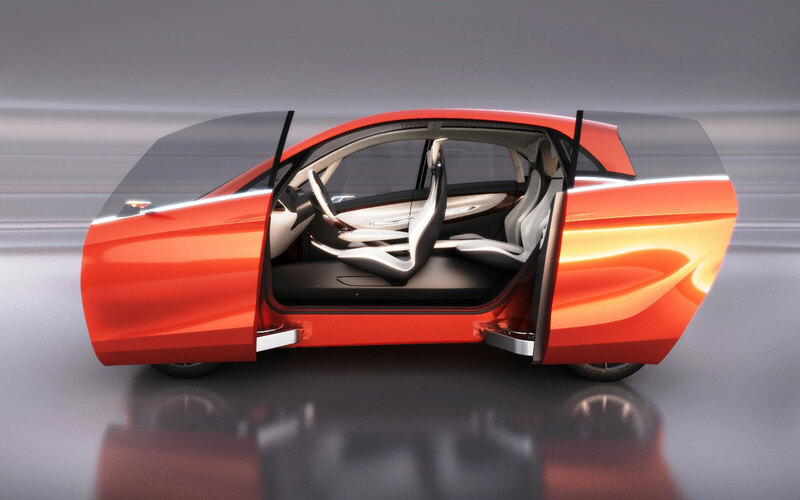 The car’s electric drive has four independent electric motors, one at each wheel. When parking, the electric hub motors drive the wheels in opposite directions, while the front wheels are turned at an acute angle, enabling an exceptional 2.8 metre turning radius. The at-home charging system is an as innovative induction charging system. The car has simply to be parked over the induction pad for charging to begin.